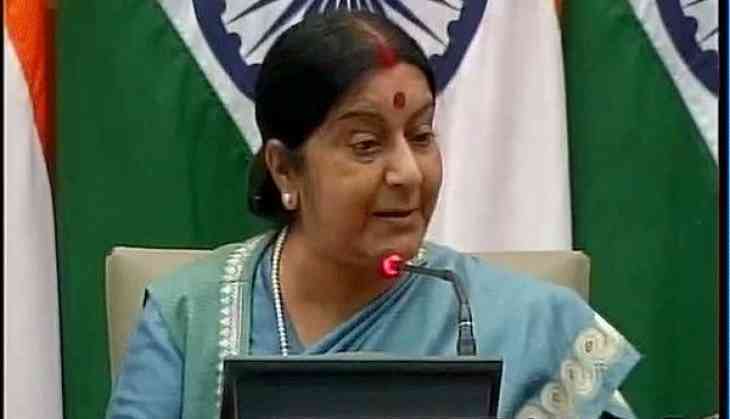 Foreign Minister Sushma Swaraj, on 1 April seeked report from the Indian embassy in Poland after an Indian student was allegedly beaten in Poland's Ponzan. According to local media reports, the student was attacked in a tram by unindentified men. The student was later admitted to a hospital a friend and locals. Swaraj, reacting to a tweet which linked to a Poland local media report, saod that she has sought details from the Indian ambassador to Poland, Ajay Bisaria. "Preliminary inquiry suggests the student was attacked in a Ponzan tram. But thank god he survived," Bisaria said. In follow up tweets, Swaraj assured that Indian governmnet is inquiring the attack. The victim thanked the authorities for the care they provided him, Bisaria later replied to the minister.